All the events in Saratoga, Albany, Troy and Schenectady that you should dress up to see. 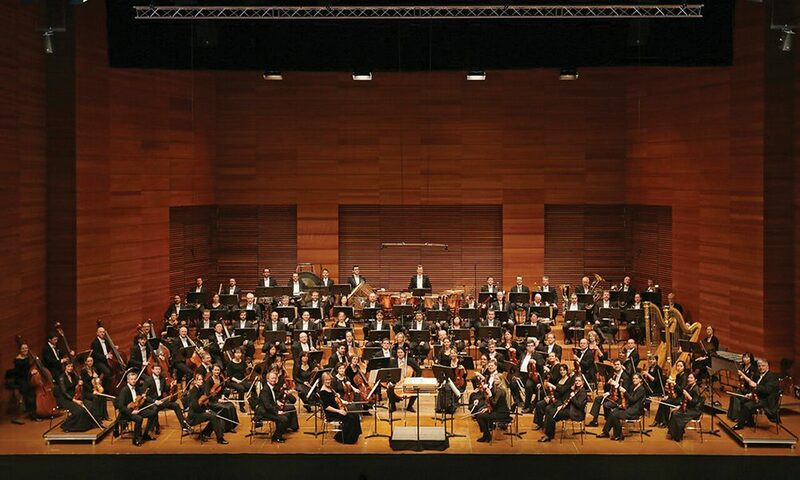 Troy Chromatic Concerts will feature the Staatskapelle Weimar orchestra on February 28. The Grammy Award-winning Albany Symphony Orchestra will be performing their Valentine’s weekend lineup—Tchaikovsky’s “Romeo and Juliet”—for all of you star-crossed (classical music) lovers out there at Troy Savings Bank Music Hall February 10-11. The program also includes Prokofiev’s “Symphony No. 7” and Grammy winner Christopher Rouse’s cello concerto. The orchestra then heads to the Palace Theatre in Albany on March 10 to play the program it will perform at the Kennedy Center; they are one of four orchestras that were chosen to play the SHIFT Festival in April. The program includes a quartet of contemporary American works, including Joan Tower’s “Still/Rapids” and Michael Torke’s “Three Manhattan Bridges,” performed by dazzling pianist Joyce Yang; Tuba virtuoso Benjamin Pierce, making his Albany Symphony debut in Michael Daugherty’s “Reflections;” and a Capital Region youth choir of 150 strong performing Dorothy Chang’s “The Mighty Erie Canal.” For tickets, go to albanysymphony.com. Broadway stalwart Les Misérables travels to Proctors Theatre for a six-day run, February 20-25, bringing the Victor Hugo classic to life. Just like Seinfeld’s George Costanza, you’ll soon have “Master of the House” stuck in your head. For tickets, go to proctors.org. Troy Chromatic Concerts at Troy Savings Bank Music Hall spotlights two unmissable orchestras: Staatskapelle Weimar, performing on February 28 under conductor Kirill Karabits, in a program of Richard Strauss and Beethoven, with piano soloist Sunwook Kim; and the National Symphony Orchestra of Cuba, conducted by Enrique Pérez Mesa, featuring clarinetist Antonio Dorta and violinist Ariel Sarduy on March 19. For tickets, go to troymusichall.org. 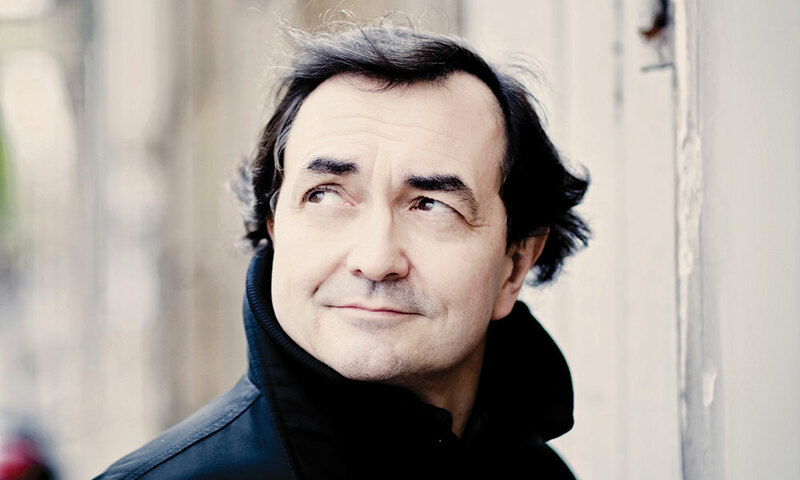 French pianist Pierre-Laurent Aimard will perform at Union College on March 4. At Union College on February 10, British tenor Ian Bostridge performs with pianist Julius Drake (read an exclusive interview with Bostridge on saratogaliving.com). On February 25, the college also features longtime colleagues violinist Soovin Kim, Emerson Quartet cellist Paul Watkins and pianist Gloria Chien performing music by Beethoven, Brahms and Pierre Jalbert. Additionally at Union on March 4, French pianist Pierre-Laurent Aimard makes his anticipated debut, performing Beethoven, Liszt and Scriabin. For tickets, visit unioncollegeconcerts.org. Skidmore College’s Zankel Music Center will feature an eclectic lineup, including the award-winning Dover String Quartet on February 24, performing music by Haydn, Bartok and Mendelssohn; and on March 1, the Beijing Guitar Duo, whose debut album, Maracaipe, was nominated for a Latin Grammy. For tickets, go to skidmore.edu/zankel. Albany’s The Egg welcomes three dance companies in early 2018: The innovative Bridgman/Packer Dance integrates video technology and dance on February 16; the Irish Dance Company’s world champion step dancers and its Celtic band fuse ancient melodies with African rhythms on March 6; and the dancer-illusionists of Momix perform “Opus Cactus” on March 16. For tickets, go to theegg.org. 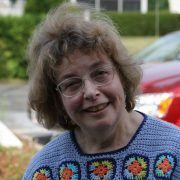 For the last 20 years, Geraldine Freedman has worked as a freelance reporter for area newspapers and magazines covering a wide range of topics. Prior to that, Freedman was a freelance flutist in New York City in the classical music and jazz fields, which has come in handy in reviewing concerts.